We all remember Reggie Jackson from baseball fields. And now, we take a peek into his garage as he wants to auction off a part of his car collection. 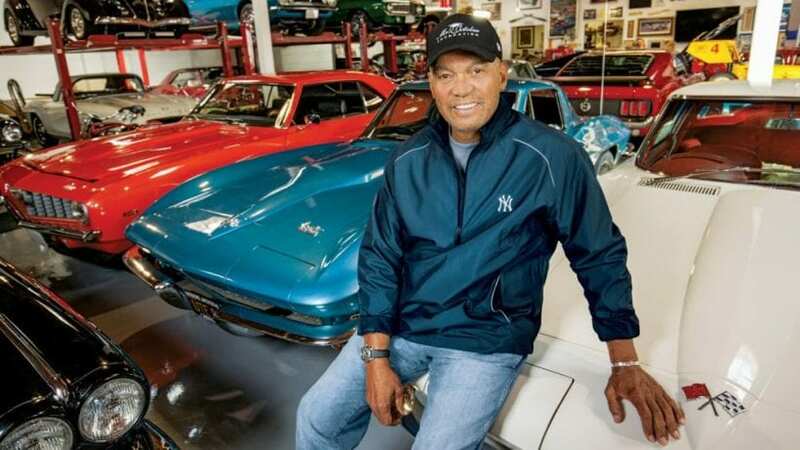 Former MLB player Reggie Jackson loved cars besides baseball. And his lifelong love for four-wheelers started when he was just a kid who would stare at vehicles as they rolled by. 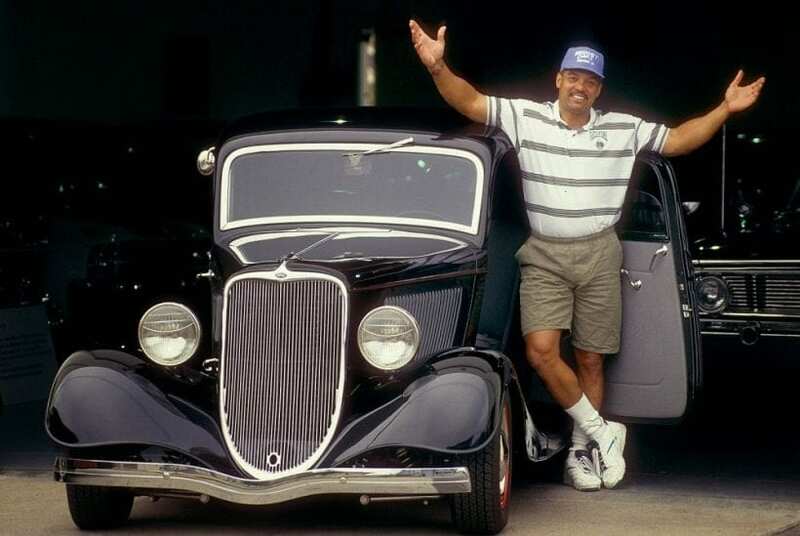 These cars he watched are now classics, and Reggie Jackson put himself in that position in life where he could purchase any model he liked. Jackson is a five-time World Series winner and he is currently a special adviser to the owner of the New York Yankees. The team has managed to take another five World Series during the Derek Jeter era, which means that Jackson is the holder of 10 World Series rings. Anyway, let’s get back to his passion. 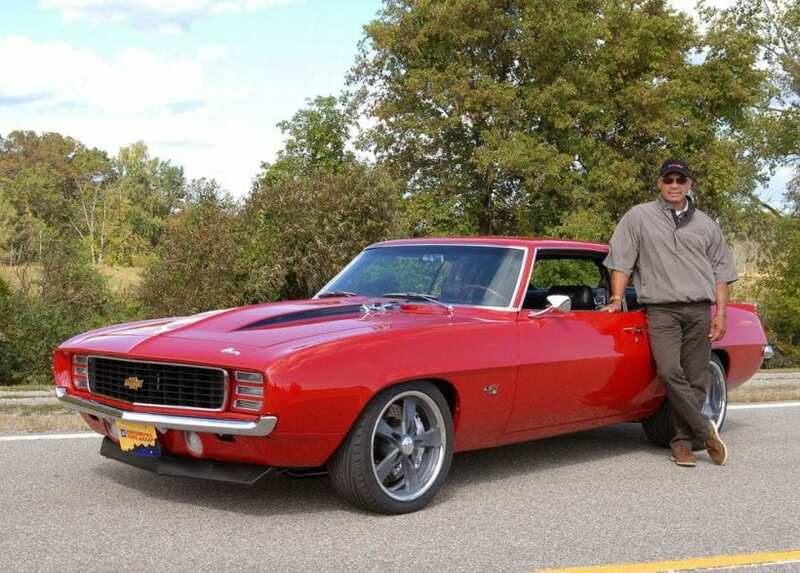 A part of his car collection will be on display in Indianapolis, and Jackson plans to auction off 18 cars at Mecum Indy 2018. The figures that are related to his garage are impressive, because, over the years, Jackson has assembled around 100 classic models and collector models from different eras. Some of the vehicles included are early Fords, hot rods, Corvettes, Mustangs, Mopars, Shelbys, Porsches, you name it. How did he fall in love with cars? The first vehicle Jackson bought was a 1951 Chevrolet which had leather bearings and he only paid $5 for this model. How, you may ask? Well, it was his brother he purchased the car from. However, when he turned 16, Jackson bought his dream car, a 1955 Chevrolet. Now, Jackson needs more space, but choosing which cars to auction is not an easy job. So he turned to the people behind Dana Mecum’s Original Spring Classic to select 18 GM vehicles from his private collection. Dana Mecum’s 31st Original Spring Classic Auction at the Indiana State Fairgrounds takes place from May 15 to May 20.